We are always looking for new and exciting recipes to feature on our website! 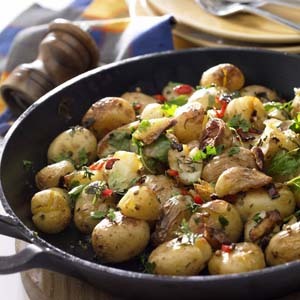 If you have a favourite recipe that uses delicious Ontario potatoes send it to us! Your recipe could be featured as our Recipe of the Month!